This is a sponsored conversation written by me on behalf of StarKist.com. The opinions and text are all my own. Back to school for the Nunn house means back to packing lunches. This year Wrapped Up N U is thrilled to be partnering with StarKist.com to make back to school lunches less stressful, bold and delicious. 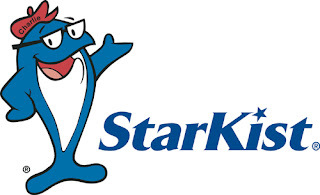 Did you know StarKist Tuna and Salmon Creations now comes in pouches? This makes it ideal for busy moms! These protein-packed meals help kids stay fueled for the day while making lunch-packing a breeze. With 12 great flavors to choose from and it’s no drain, no mixing required, it’s hard to find a reason not to pack them up! 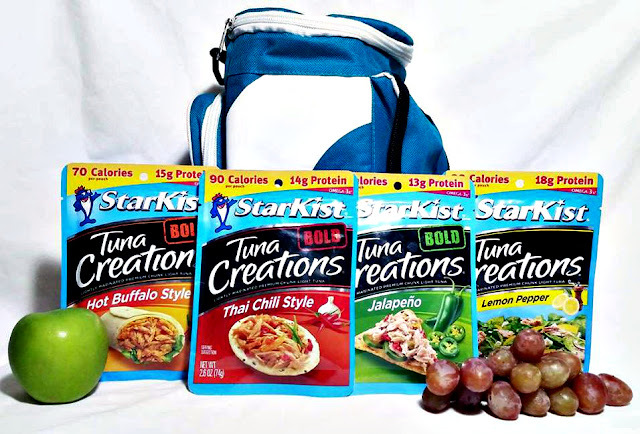 Our family received some of the different flavors of the StarKist Tuna Creations to try for ourselves. We absolutely love that these are ready to use and lunch box friendly. Since they are a shelf stable product they don't need to be kept cool. Each of these has a great fresh flavor that my family loves. Make sure to check out the NEW BOLD line to add some kick to your lunch box creations. They can also be combined to make some mouth watering recipes. Wishing you best dishes for back to school!